Aging is an experience that comes with different side effects for everyone. For some, they will present themselves sooner rather than later. Few people may not even feel any aches and pains. This is probably because exercise has been an important part of their daily routine. The older a person gets, the more crucial it becomes to pay attention to form, posture and strength. People who are physically inactive can lose as much as 3 to 5 percent of their muscle mass per decade after age 30. A lot of hormonal changes are happening. Any imbalance can have a bad effect. The body is a lot more resilient – it has been mistreated for too long with refined sugar, processed foods and other bad things, so it takes longer to get better. Diet mishaps tend to hit harder and last longer and you have a less energy than before even though you didn’t just run a marathon. 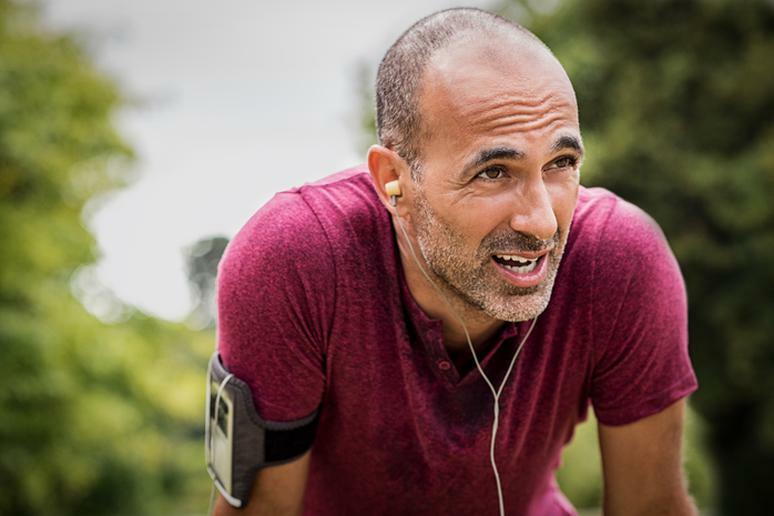 If you don’t want age to hit you like a perfect storm later in life, you may need to make some adjustments, especially when it comes to being physically active. Taking a half an hour walk every day is no longer enough.